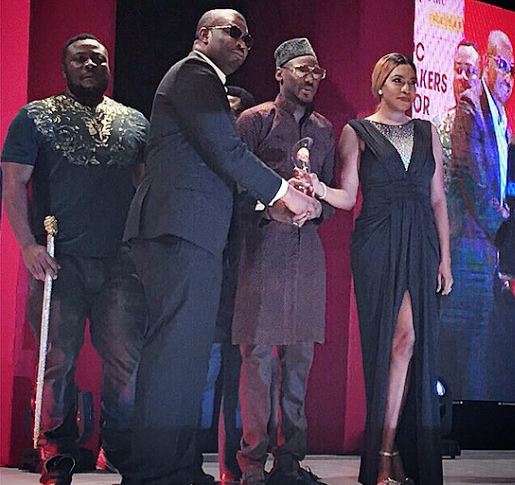 Don Jazzy yesterday evening won the Sun Newspapers Creative Person of the Year Award 2014 at a ceremony that held at Eko Hotel and Suites in Lagos. Well deserved! Congrats to him. Are you a blogger looking for content? Source content faster with this powerful blogging tool TINYBLOG.